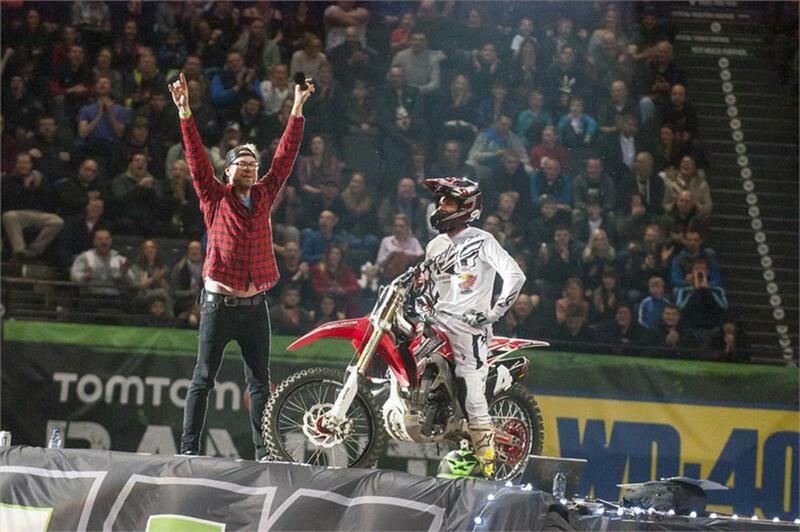 Buildbase Honda have announced that they will be competing in the 2017 Arenacross Tour with a new line-up of riders. 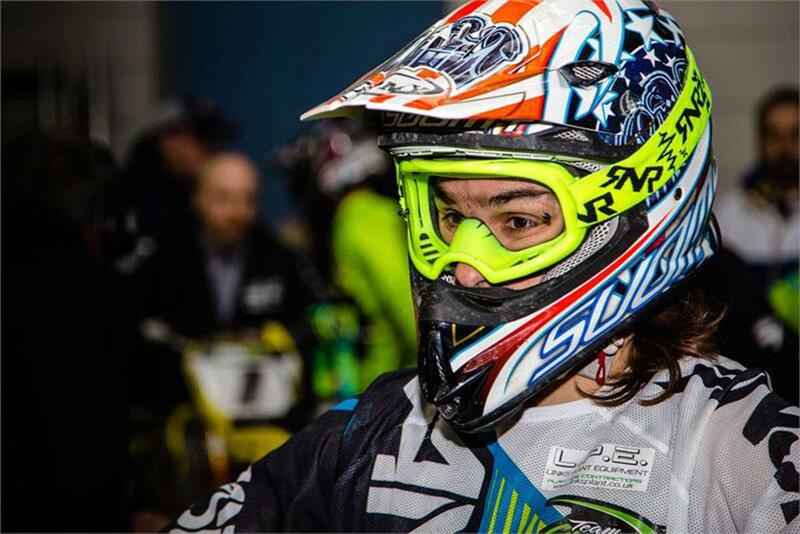 The Pro team will feature 2014 Pro Arenacross champion Fabien Izoird, who also holds a host of French-supercross championships. Joining him will be Matt Bayliss. His brother, Chris Bayliss will also be joining them to compete in the new Pro Lite 250 group for riders under the age of 23. Izoird’s 2016 campaign was brought to an abrupt halt after a multi-bike collision at the seventh round in Birmingham left him with a broken leg. With a slender three-point lead at the time, he saw his championship hopes slip away. Being forced to miss the final four rounds left him in seventh overall with Thomas Ramette lifting the Pro title. Matt Bayliss, who has previously competed with his brother in a privateer team managed by their father Dave, will be Izoird's new team mate. Bayliss finished in a respectable sixth overall in the 2016 standings, one place above his new team-mate. The 2017 championship kicks off in January in Manchester. 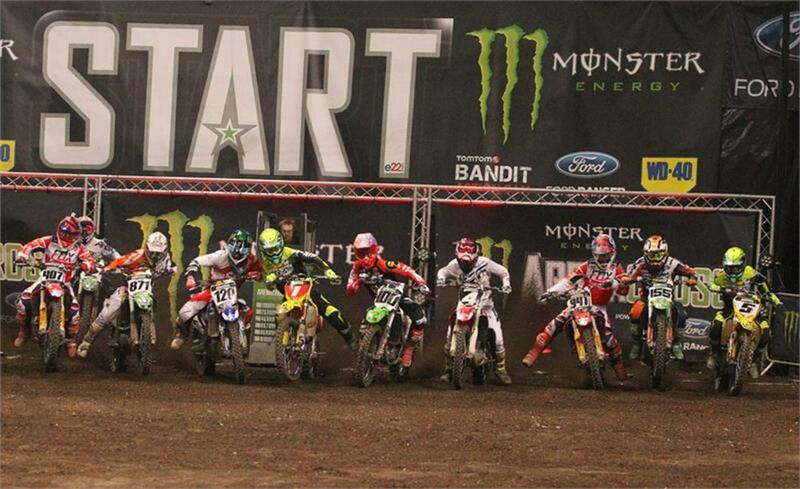 To find out more and for tickets, visit the Arenacross website. BSB: Who will join Ray at Buildbase Suzuki?